Old Man Markley debut new song on CMT! 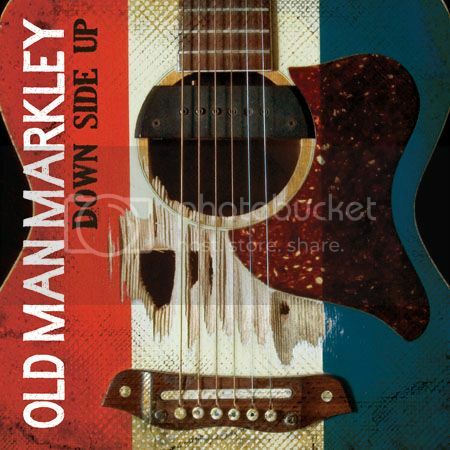 L.A. bluegrass punks Old Man Markley have premiered their new song “Train of Thought” today on CMT! The song is from their new album, Down Side Up, due out March 5th and available for pre-order here! The album features thirteen tracks that blur the lines between bluegrass, country and punk, like the recently released singles Blood on My Hands and Rehearsal. Old Man Markley are currently on tour with Dropkick Murphys, with additional spring & summer dates coming soon.